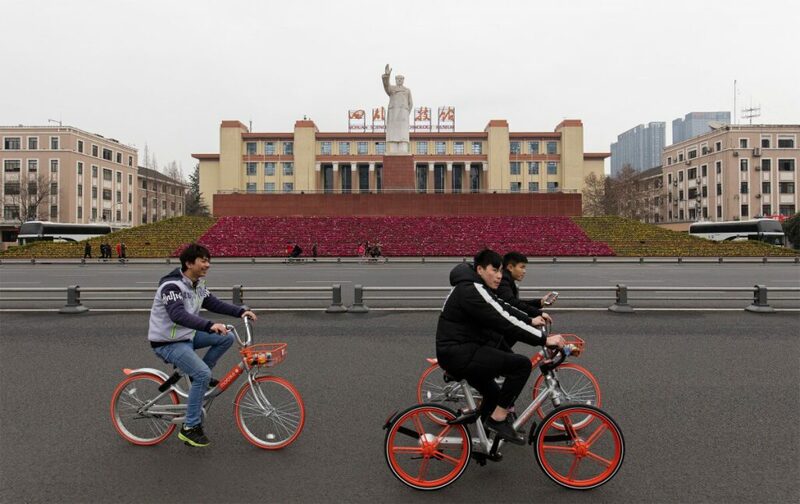 MOBIKE, the Chinese bike-sharing giant that has claims to be the biggest operator in the world, has wheeled into Malaysia as it seeks to continue spreading its influence in Southeast Asia. Services will be launched in a satellite township, Shah Alam, which is also the capital of the country’s richest state, Selangor. 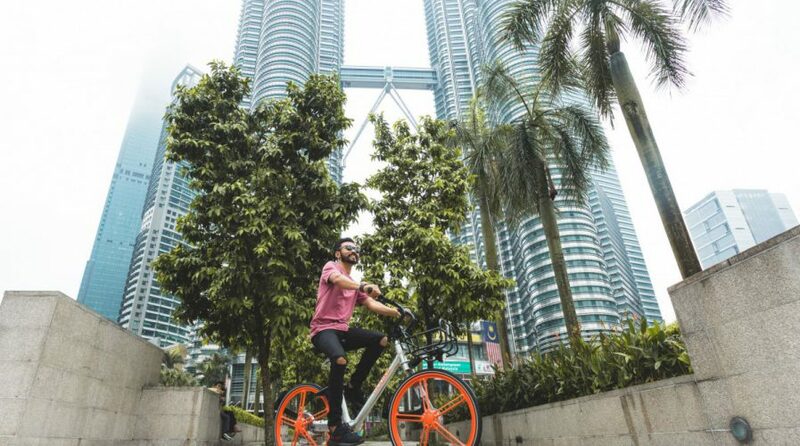 According to Mobike, the expansion into Malaysia is “well-aligned with the country’s 20-year National Land Public Transport Master Plan”, which has includes an expansion of the country’s mass transit systems. The company explained that it would be working with real estate developer SP Setia, which was acquired earlier this year by Permodalan Nasional Berhad (PNB), a national investment corporation. 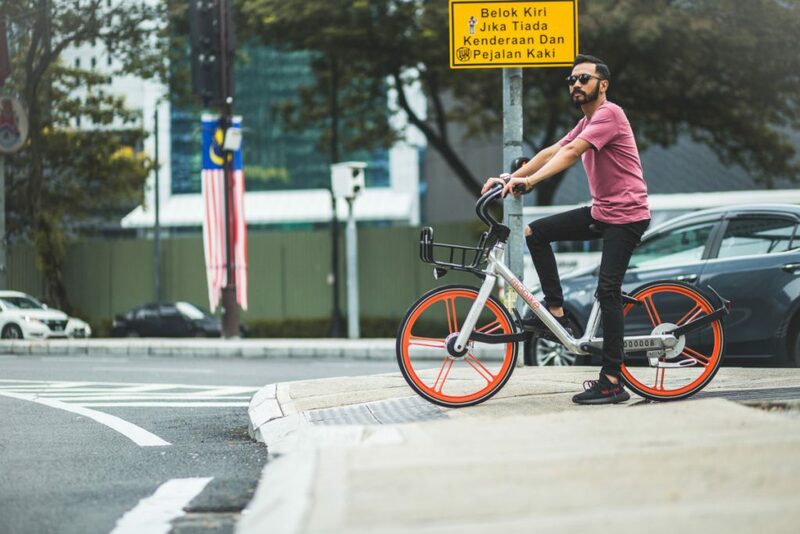 SP Setia helped give Mobike a localized edge, which it says helps it “closely with local businesses and government to define a tailored model for each market”. “We are truly excited to be partnering with SP Setia Berhad, a highly-regarded Malaysian property developer, to bring our customised smart bike-share service to Malaysia, a country which is embarking on an exciting and ambitious path to achieve an efficient, integrated, and sustainable public transport system,” Mobike vice-president of International Expansion Chris Martin said in a statement. Bike-sharing companies have clashed with Chinese authorities in recent months, with the latter accusing the former of shirking the responsibility of keeping in line with municipal orders with regards to indiscriminate parking, illegal cycling, and excessive deployment of bikes. The government recently issued new rules meant to keep bike-sharing practices in check, including regulations about bike-free zones and a monitoring system. However, Mobike is by no means the first dockless bike-sharing service to enter Malaysia. Singaporean startup oBike, which launched in January, quickly expanded their services beyond their founding country’s borders and today has a good spread across the suburbs around Kuala Lumpur. One of Mobike’s biggest rivals in its native China, ofo, launched in Melaka, a smaller town on the west coast of the peninsular, in August. Mobike will have to work much harder to push past incumbents already dominating the market, but the market in Malaysia is not quite as a saturated as it is in China. Bike-sharing companies have been steadily moving beyond their native homeland in an effort to stay afloat and expand their bottom lines. Much like other smart bike companies, Mobike’s tech is based off built-in GPS features which help to track the health and locations of various bikes so that the company will be able to manage their supply.